Getco Company under the leadership and guidance of Shawn and Maureen Getchell, answered the Request for Proposal by the Incorporated Village of Mastic Beach in March 2015. The village was looking for a firm to handle all marketing, advertising and public relations for the government. Presentations were collected and the village's advisory Marketing Committee looked them over. They chose the firm who met the goals of the village and had a clean clear and precise presentation. The committee decided on three firms and their gave their recommendation of Getco Company to the Mayor. The Board interviewed three final firms and made their decision on May 12th when the majority of the board listened to their advisory committee of citizens and voted for Getco Company. Getco Company was decided as the best firm for the job because of their vast experience working for Fortune 500 companies including Newsweek Magazine, TBWA\Chiat\Day, The Metropolitan Transit Authority and the New York Stock Exchange. The principals have lived right here in Mastic Beach for 15 years and they have a stake in the betterment of this community. Mayor Spery said, "There were two criteria that put them ahead of the competition. 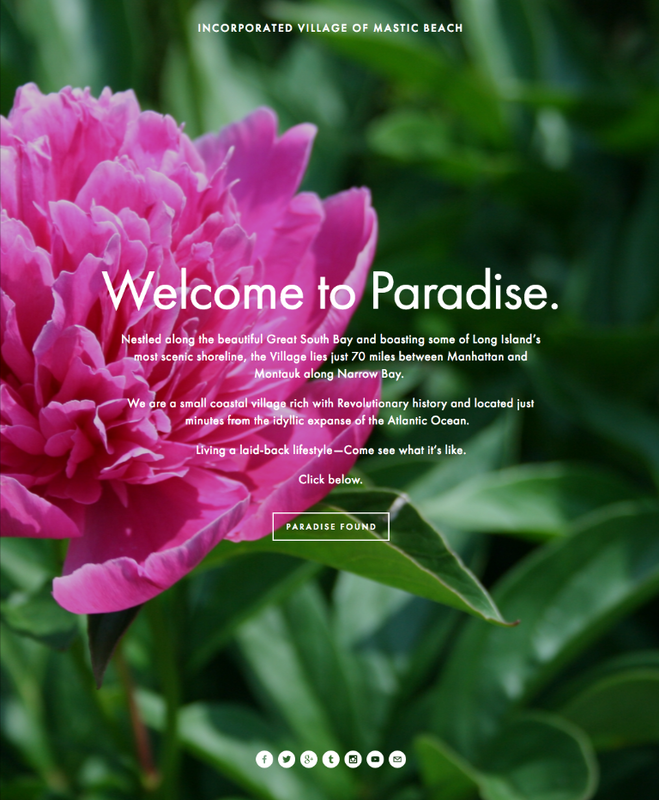 First, they have loads of experience and their presentation was centered around Mastic Beach not themselves. Second, their president and vice president live in Mastic Beach. They have the unique perspective as locals. They are one of us. They are our neighbors. To choose a firm from Patchogue or Northport when there is a qualified firm right here in our village, it was a no brainer." Trustee Summa added, "I have worked with Maureen and Shawn for a number of years. I first hired them to design my Village Crier website. They did an excellent job at the right price. Then we hired them to work on our New Horizons Party Campaign and they went above expectations two years in a row. We are on the Village Board today in part because of their professionalism. Getco Company is great to work with. They get the job done every time, on-time and under budget without any attitude. 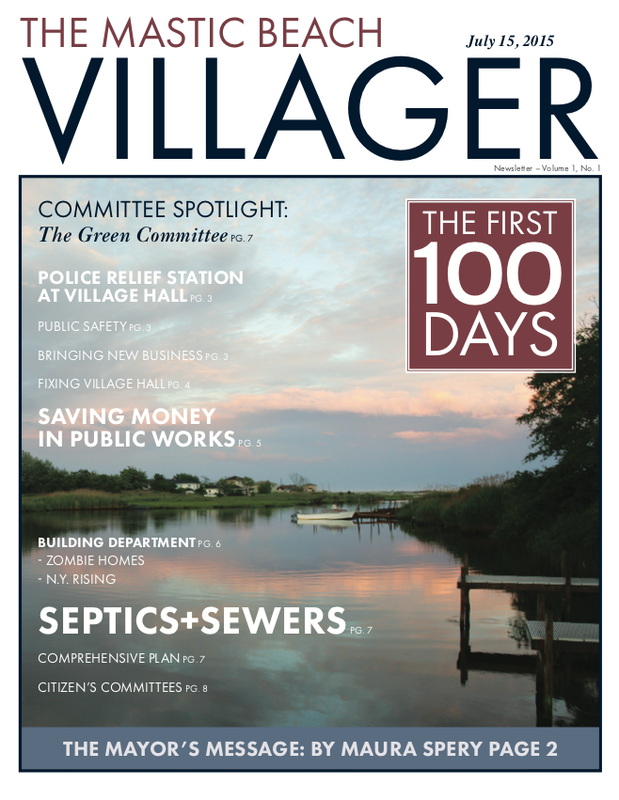 I couldn’t be happier to have them working for the Village of Mastic Beach." "I wasn't a supporter of village formation and I have been an outspoken proponent for dissolution so I was quite apprehensive about having my firm apply for the position. 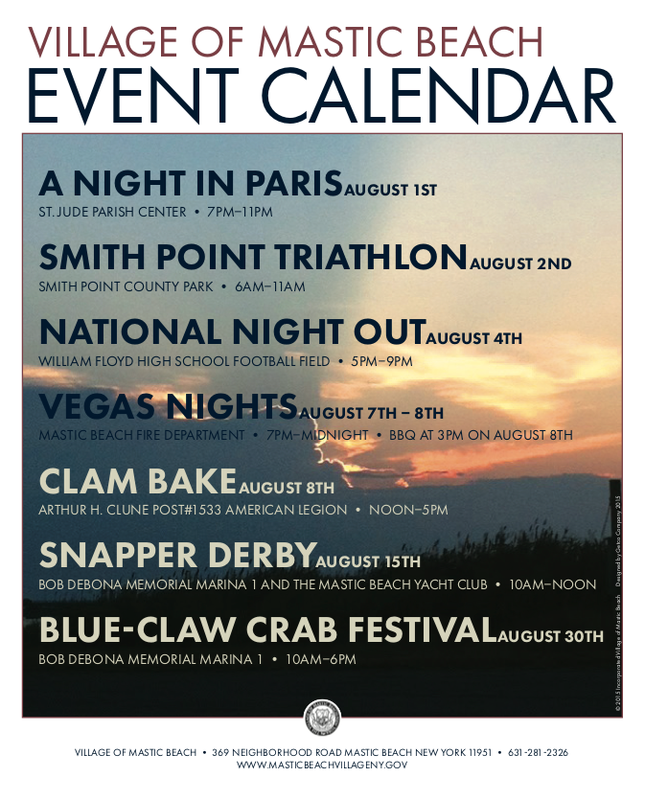 My husband and business partner challenged me to turn the perception of Mastic Beach around and reminded me how much fun it will be! With the support of friends and family as well as Fr. Greg Yacyshyn at St. Jude encouraging me to think about all the good our talents could do for this community. I had to apply.” said, Maureen Corrigan-Getchell, President of Getco Company. Shawn Getchell, Vice President of Getco Company said, "We accepted the challenge because we get out clients noticed. Mastic Beach needs to get noticed so we can fill those empty houses and beautify our downtown. This community needs a makeover and Getco Company can get it done. Maureen is a master of altering perceptions. She can point out the most miniscule bit of beauty and make people wonder about its value. She creates intrigue and makes people curious. 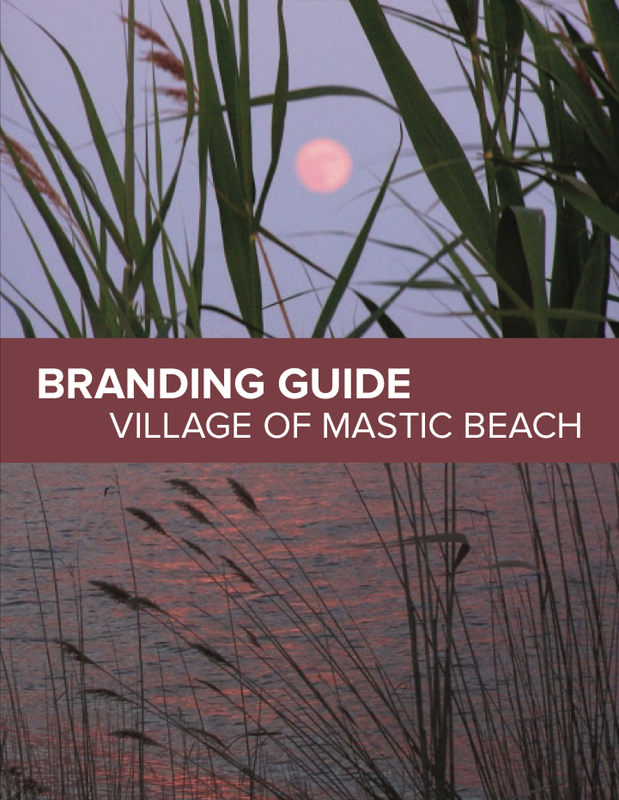 The target market will want to know more about Mastic Beach. You'll see." The company is scheduled to start as soon as contracts are signed. They will be sending a representative to the Village’s Marketing Committee meetings. 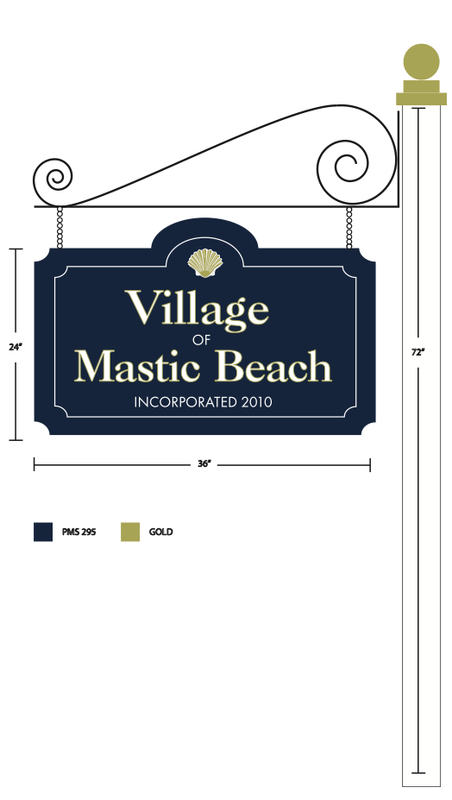 They also will be interviewing citizens via survey in the upcoming months to better understand the demographic the people of Mastic Beach want to attract and pin-point the image the people of Mastic Beach Village want to project.